It seems like every week brings a new beauty product with a new promise, whether it’s perfect skin, shiny hair or the chance to look 10 years younger. But more often than not, the latest must-have potions only deliver disappointment, not results. Fortunately, dermatologists are the voices of reason when it comes to shopping for skin care that actually works. We asked top derms to give their professional opinions on what products aren’t as amazing as they’ve been made out to be, so you can focus on what really gets results. DERMAdoctor founder Dr. Audrey Kunin says, “To me, the BB Cream is overrated. Whether meant to be a blemish balm or beauty balm, the truth is these products are little more than glorified tinted moisturizers with sunscreen and a heavy base not in keeping with the American consumers’ preferences. As a dermatologist, I feel that having healthy skin should be the priority, which in turn makes skin beautiful. So it’s about treatment, not cover-up. Dr. Engelman warns against those moisturizers that cost big bucks. “Many top-of-the-line products for dry skin are largely mineral oil. Someone with sensitive skin will pay $200 and break out in a rash.” Check the ingredients list to make sure you’re paying for a quality formula, not just a fancy name. Which of these over-hyped products surprises you the most? 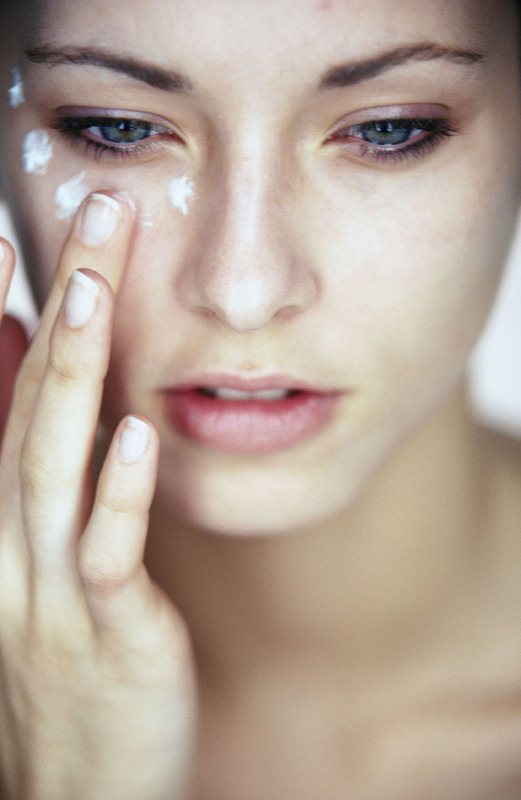 Read more: Could A Prescription Give You Flawless Skin?